Protecting your hair and scalp while coloring can be a challenge, because there are ingredients in hair color products that may cause allergic reactions or skin irritations for some people with sensitivities. Keep in mind that what may trigger a reaction from color in one person may not be the same for another person. These are some things you or your stylist can do to color safely and protect your scalp. If you want to change the color of your hair by lightening it, you will have to use hair dye, which has to be mixed with peroxide and then applied to your hair. If you are getting a new base color, meaning the most dominant color you see after the artificial color is applied, your scalp may come in contact with ammonia, MEA, or monoethanolamide. The ammonia and monoethanolamine found in hair dye open up the cuticle of the hair shaft, so that the artificial color molecules and the developer penetrate into the cortex layer. If you feel like you may have a sensitivity to one of these ingredients, you can try an off-the-scalp application to apply color. These techniques can be used so that the artificial color does not touch the scalp at all. You can apply color to the tips of your hair, midshaft, or bangs. Ombre and balayage techniques can be used, which are more freestyle color placement techniques that will not affect your skin or scalp. This may seem like a waste of time but I recommend doing a patch test to make sure you are not allergic to any of the ingredients in the artificial color you are using. The test simply requires you to take the chemical color and apply a small amount with a cotton swab to an area like inside the fold of your arm, behind the ear, or the nape of your neck. Wait 48 hr. to see if there are any signs of redness, itching, burning, or rash. If you notice any signs of irritation, do not use the color. The slightest reaction is a sign to stay away from the chemical, because if it is applied to your scalp, it may result in a bigger problem. Depending on the type of color being used and the look you want to achieve, permanent color should process no longer than 30 to 45 minutes. Color can process longer if it is being handled by a licensed professional. 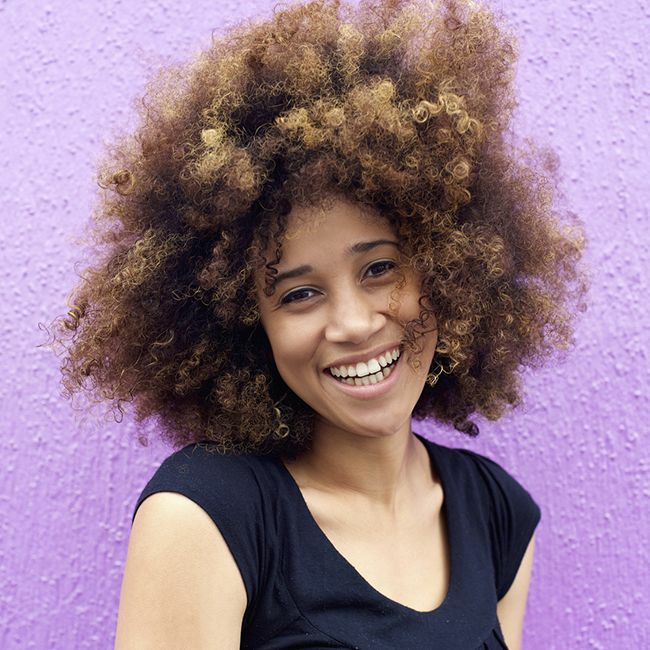 A chemical is being used to change your natural hair color, so it is important for the color to process and be removed immediately, especially if you have hair loss or other scalp disorders like dandruff and dry scalp. It is wise to recolor your hair no more than every 4-6 weeks if you are going to use permanent color. Try to limit how often the hair dye is touching your scalp, which can reduce the chances of hair loss, hair breakage, dryness, and scalp irritation. If your color fades or your gray hair starts to show, use a temporary rinse or semi-permanent rinse to refresh your color or blend in gray hair until it is time to do a permanent color retouch. Semi-permanent and temporary rinses are deposit only and do not need an oxidizing agent to color the hair. They coat the hair and are not damaging. How do you protect your scalp while applying hair color?